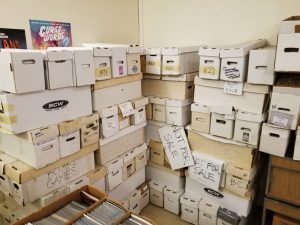 50K New Dollar Books in Ellwood City! 50,000 new dollar book stock out now! ← Butler’s Grand Reopening Sale!